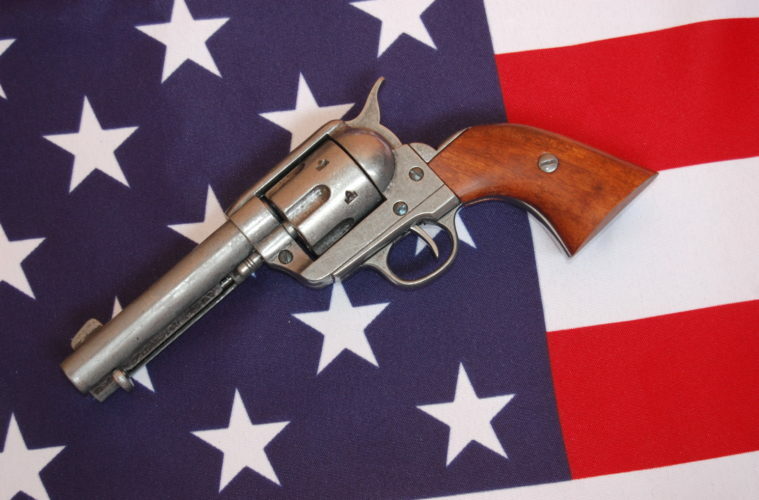 Should Mentally Ill Have Gun Rights? Here is a topic for thought. Should citizens who are diagnosed with a mental issue still have access to their 2nd amendment rights? While this is a monumental right, I think that people who are a serious cause for concern should not be able to legally carry. At the very least, they should have extensive evaluation. Without the correct precautions, that is just a disaster waiting to happen. It’s time. Time to talk about the mentally ill and their Second Amendment rights. It was time to talk about it back in 2007, after the Virginia Tech massacre. It was time to talk about it in December 2012, after Adam Lanza emerged from his mother’s basement with an armful of weapons and made his bloody way through Sandy Hook Elementary.